the following are RYC-tested and approved! 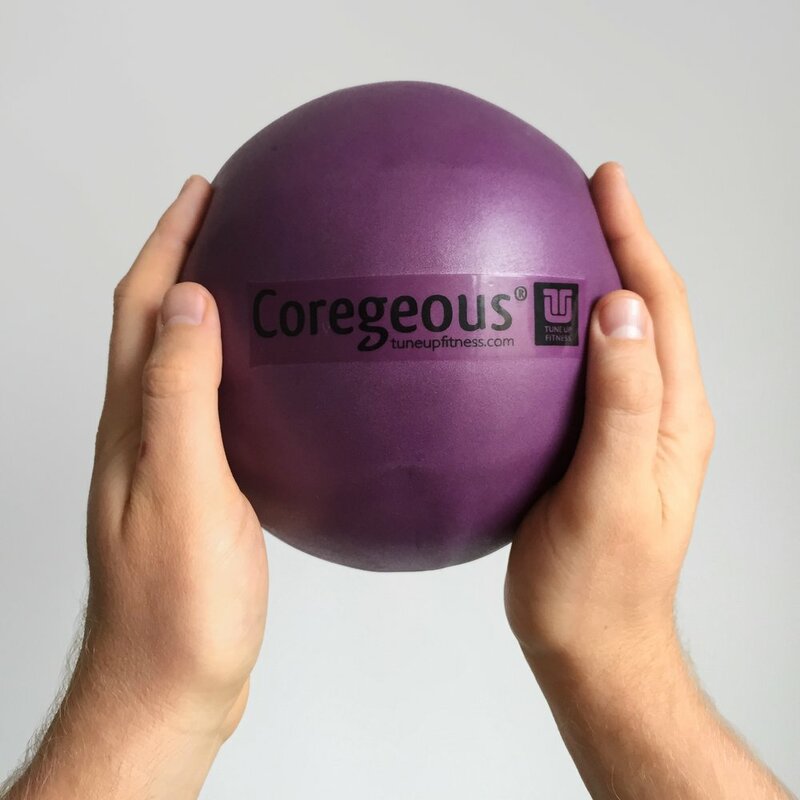 The Yoga Tune Up Therapy Balls measure at about 2 1/2" in diameter each and are made of a special rubber that grips at your skin, grabs at multiple layers of muscles, and rubs out adhesions and tension, providing a deep tissue massage (colors may vary). Includes mesh drawstring snug-grip tote. 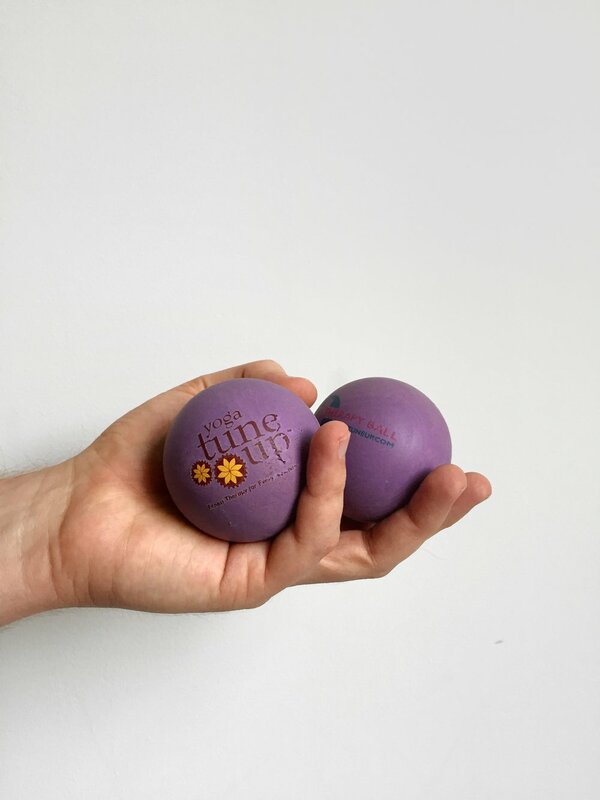 Slightly larger than the original Therapy Balls, these measure about 2 3/4" in diameter and were developed by popular demand. They cover more surface area and add height to obtain a greater depth of pressure. Use them in their custom designed snug-grip mesh tote for spine rolls (top of the neck, down to the sacrum), as well as IT band, thigh rolls and so much more! 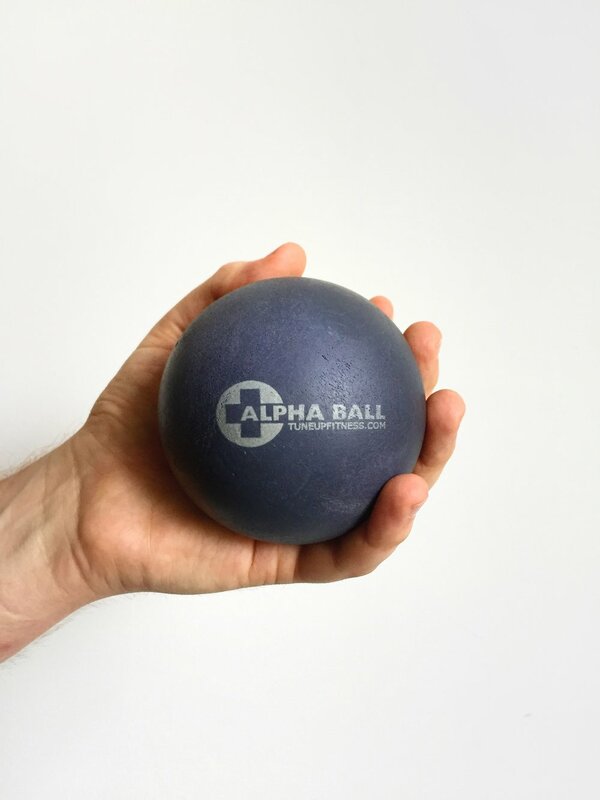 The ALPHA BALL measures at a sizable 3.5" in diameter, providing a massive amount of sheer and grip. It's ideal for areas like the QL, pecs, buttocks, hips and other large muscle mass; use it against the wall and roll along the chest, shoulders and scapula, or go deep into your QL, low back and hips. Its soft top layer and dense inner core allows you to roll over and around bony prominences -- there is absolutely nothing like it! If you want to start your restorative collection with just one prop, let it be a rectangular bolster. And let this be your first pose together: Sit with your lower back touching one of the bolster's short edges and recline. Yum! A wool blanket is the workhorse of restorative props. This one by Manduka is soft but still folds beautifully and holds its shape in all configurations.